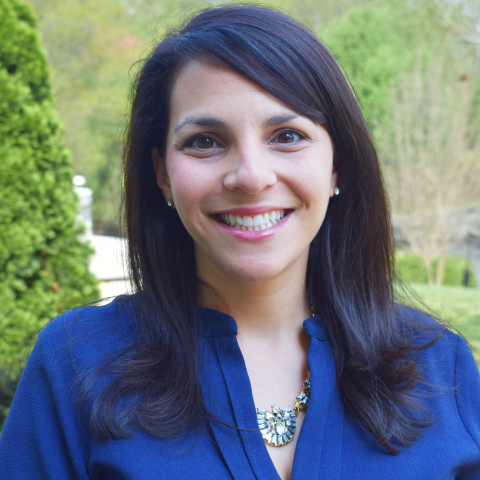 Ivy was born in Charlotte, NC and grew up as an active member of the Jewish community. She went on to pursue a degree in Materials Science Engineering from North Carolina State University. Throughout her careers as an engineer and stay-at-home-mom, Ivy continued to demonstrate her passion for Jewish engagement through her various volunteer positions. Ivy is excited to be joining the Moishe House team as the Executive Assistant to the CEO & Board. In her free time, she can be found cooking, listening to true-crime podcasts, spending time with good friends, and enjoying quality time with her husband (Adam), children (Evelyn & Isaac), and dogs (Sophie & Emma).